No. Never. Buying leveling guides is a waste of money. Any type of information covered in Zygor is more or less found all over the internet. 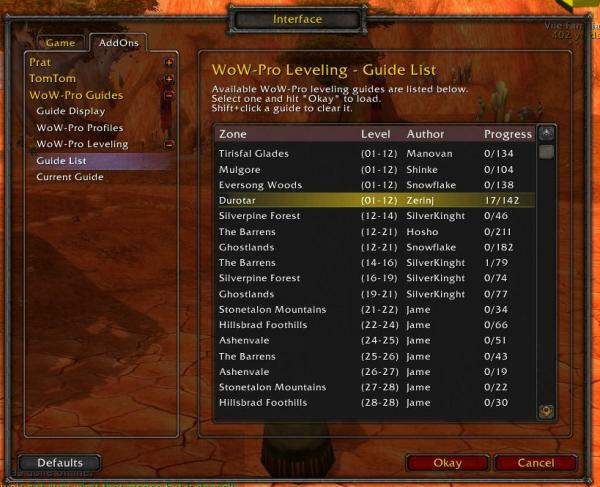 Leveling is so fast and streamlined now there shouldn't be a reason to use a guide. Go to the zone recommended for your level and do about 20 quests and you're already on to the next zone, outlands, northrend, and cataclysm content is so fast now you can do all 5 or 10 levels of the expansion in one or two zones. No he's just not paying attention. The wanted quests are built into both the leveling guides and the "Zandalar Forever" achievement guide. 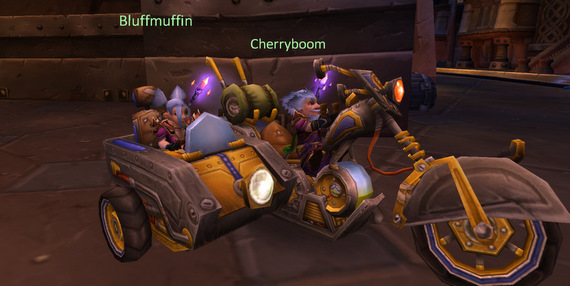 They aren't in the rep guide because they are not repeatable and by the time you hit max level they should be done. You'll also notice the rep guide doesn't contain every single possible completable quest that rewards rep. It is designed to focus on repeatable objectives, world quests, large quest lines, and missions.